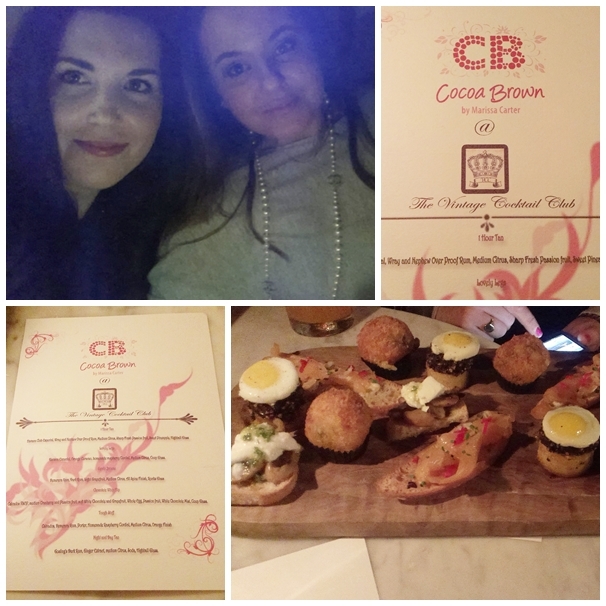 I was recently delighted to be invited along to The Vintage Cocktail Club in Temple Bar for Cocoa Brown's Spring Launch. 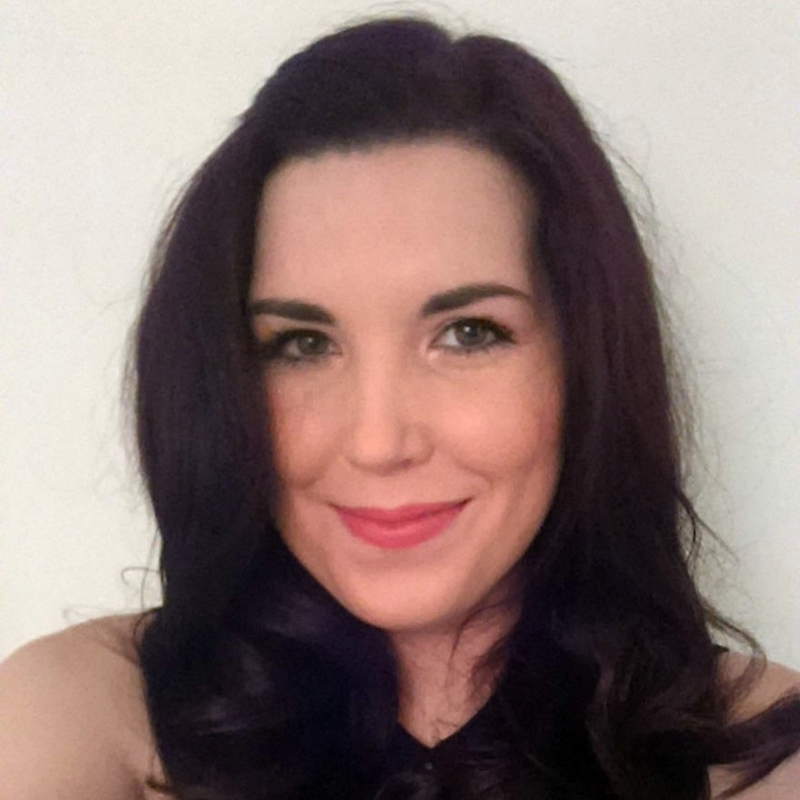 It was a lovely evening of catchup's and chats about our love of Cocoa Brown. It was amazing to finally meet the CB team who were all so lovely and looking stunning. I'm full sure these ladies are the some of the hardest working women in Ireland, constantly on the go and looking fab at the same time #girlpower! It was amazing to catch up with one of my fav's the lovely Roisin as well as Laura and the ever glamorous Katie who looked fab as usual! We were treated to very tasty nibbles and the girls were treated to some yummy looking cocktails all named after CB products of course. Water for me being a non drinker but I can admire how good the drinks looked! There was even a sweetie table created by Sugar and Spice, the new hot thing to have at events and weddings! 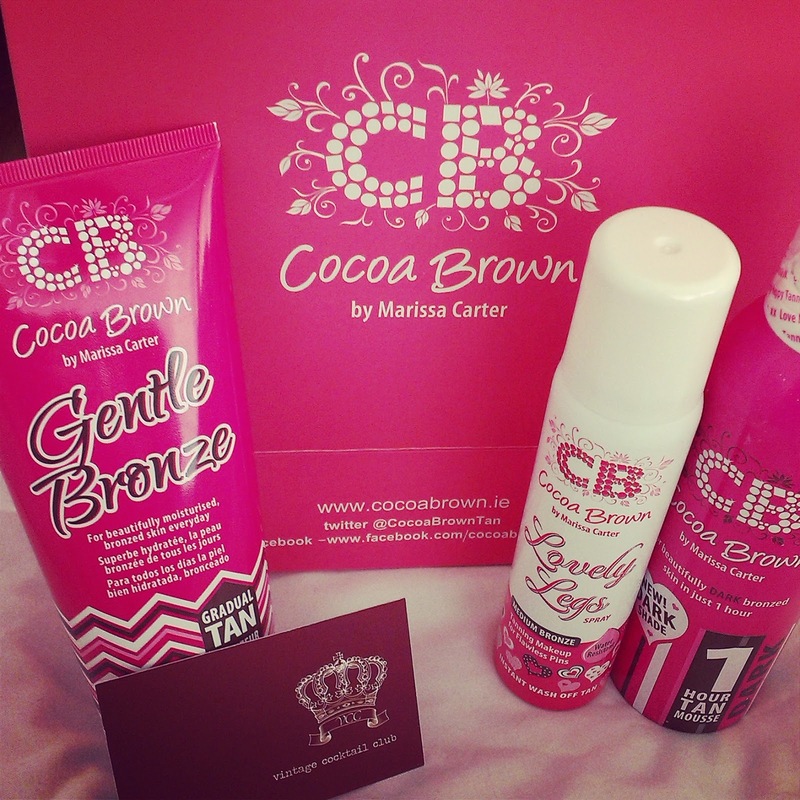 ...and after all of that and a great night we were sent home with a goodie bag containing the three new products Cocoa Brown 1 Hour Dark, Lovely Legs Spray and Gentle Bronze Gradual Tan. I'm so excited about the Lovely Legs Spray (leg makeup) I couldn't contain myself and didn't have it for more than a few seconds before it was tested on my arms. Look out for a review very soon! 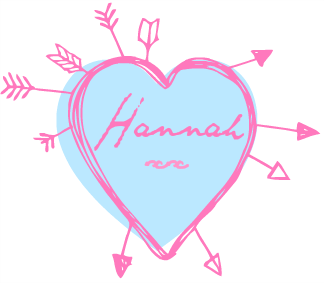 A huge thank you to all the Cocoa Brown team for having me along it was lovely to meet you all! 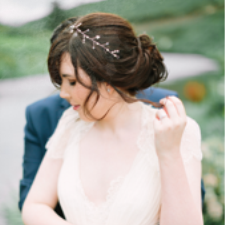 Also a special thank you to Marissa who is so amazing to us bloggers, from day one she has been so supportive and generous, its always lovely to see not only an Irish business succeed but a genuinely nice person do well! Looks like a great event, I love a good tan! It sounds like it was a great event! I'm definitely interested in hearing more about that leg makeup!